Parker is a fabulous place to live. But of course, you don’t need us to tell you that. It’s obvious—just look around! As the Denver metro area continues to experience pressure from a rising population and tightening market, the real estate value of surrounding areas has become increasingly coveted. These are just a few of the market trends currently happening in our area. Current Parker trends show a 3% year-over-year rise in median sales price. Douglas County has some of the best schools in the state. Market trends indicate that 91% of Parker residents are homeowners, and 84% of this population is married. Parker’s overall town economy continues to improve each successive quarter. Pradera has some of the most sought-after new luxury homes in the area. Castle Rock is in the top 3 most popular communities near Parker and Denver. Most real estate in Parker is relatively new and modern, developed since 2000. As a result of this trend, sophisticated home owners have begun to customize their homes. Pradera offers the very latest in luxury home customization. As home prices and resident standards continue to increase, Pradera continues to shine. We have long declared our love for Parker, and are proud to be a part of this thriving community. 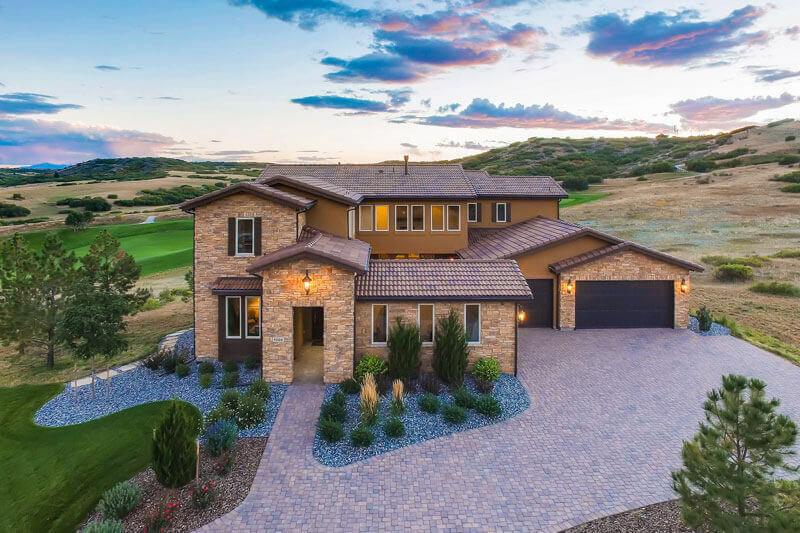 Nestled in the rolling countryside between Parker and Castle Rock, Pradera offers families wide, open vistas for their homes. Life in our community is friendly, unpretentious, and very welcoming. Pradera homes are some of the most beautiful in the greater Denver area, at the very top of rising market trends. Contact us to customize your new home today.